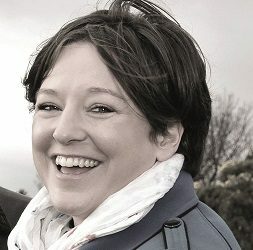 One of the Sheffield City Region’s fastest growing businesses has secured a substantial equity investment from UK Steel Enterprise (“UKSE”), the investment subsidiary of Tata Steel. 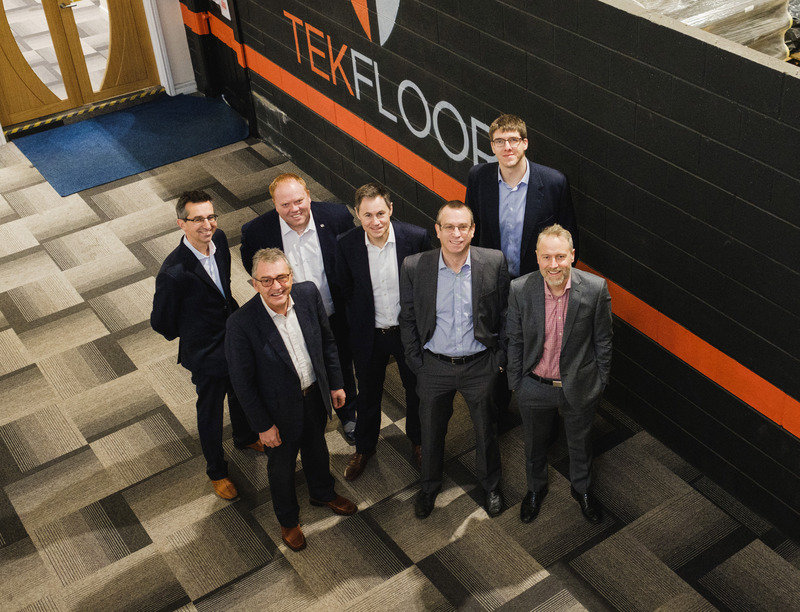 Following a competitive process, Tekfloor Limited has completed the minority investment in order to accelerate their impressive growth plans. Rotherham-based Tekfloor is now established as the UK’s leading independent distributor of screed and associated products to the construction sector. 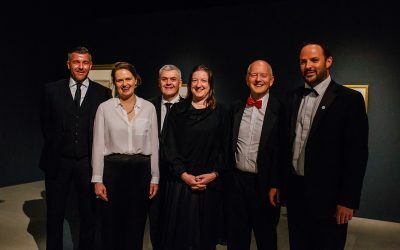 Under the stewardship of owners Steve Foster and Adam Wiszniewski, the company has delivered rapid growth with turnover set to exceed £20m in 2019. The investment is the next logical step in Tekfloor’s development, providing a solid foundation for the company to further enhance sales and profitability by exploiting strategic growth opportunities. Since the Tekfloor’s inception in 2013, its success has been built on exceptional customer service and technical expertise, supported by robust systems and procedures. The investment will enable Tekfloor to augment its success to date and pursue exciting new opportunities. These include moving into the external wall render market where it aims to repeat its success in the screed market by becoming the UK’s leading independent in renders also. To facilitate these plans, Tekfloor is expanding its specialist team and investing in a new fleet of vehicles. A BHP Corporate Finance team of John Longstaff, Mark Cooper and David Forrest acted as lead advisors to the company with Paul Trudgill and James Burdekin from Keebles providing legal advice. Keith Williams and Gordon Jamieson delivered the funding package from UKSE, with Nick Goulding providing legal support. Photo from left to right: Keith Williams, UKSE; David Forrest, BHP Corporate Finance; Steve Foster, Tekfloor; Adam Wiszniewski, Tekfloor; Gordon Jamieson, UKSE; James Burdekin, Keebles; John Longstaff, BHP Corporate Finance.